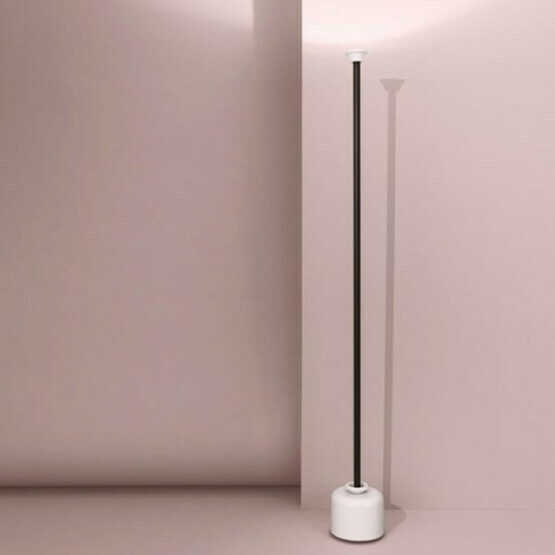 This modern floor lamp, designed by Gino Sarfatti, consists of a slender aluminium tube emerging from a jug-like base and culminating in a small cup-shaped diffusor. 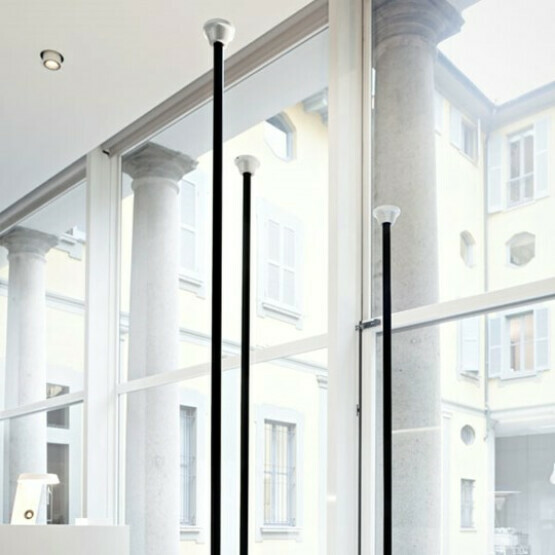 The tube is painted black while the base and the are made of white-painted aluminium. 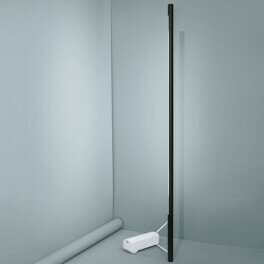 The Flos mod 1095 floor lamp spreads a pleasant indirect light. 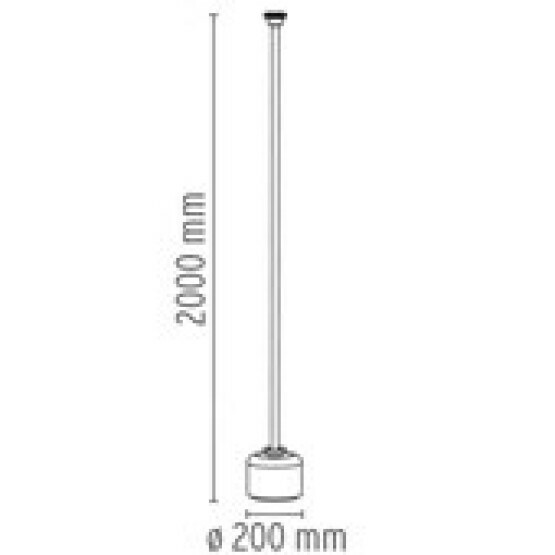 It is available in three different heights. 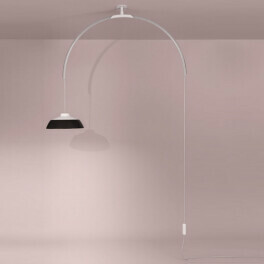 In 2012, Flos began to recreate the original designs of Gino Sarfatti, one of Italy's most prolific lighting designers of the 20th century. 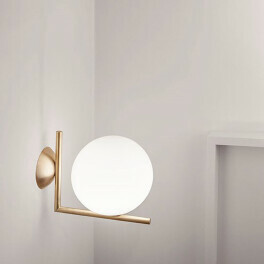 The Italian design label Flos did not limit itself to only reawaken Sarfatti's forms, but moved on to integrate contemporary LED illumination technology into the lamps. 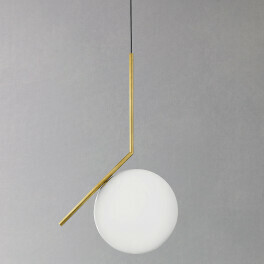 The Sarfatti Collection is also known as 'Re-Lighting N° 1 Edition'.